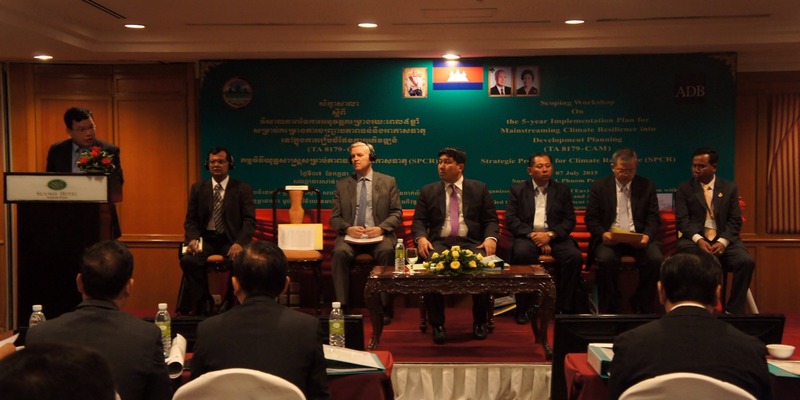 On 7 July 2015, the Royal Cambodian Government’s Climate Change Department (CCD), with the support of ICEM, set forth a comprehensive plan for strengthening climate change resilience in the Agriculture, Water, Urban and Transport sectors at a workshop on the ADB technical assistance (TA) project – “Mainstreaming Climate Resilience into Development Planning in Cambodia (MCRDP TA 8179-CAM) Package 1”. The plan, which will be implemented over four and a half years until April 2019, includes a wide range of activities designed to strengthen the institutional and technical capacity of the RGC to mainstream climate resilience into development planning and improve coordination among various sector line Ministries, sub-national government agencies, NGOs and the Private Sector. The activities to be implemented by the team discussed in depth at the workshop included development of a series of climate change adaptation case studies based on ADB’s existing pipeline of climate resilient infrastructure projects, the formulation of new adaptation projects that will build resilience to future climate impacts in key sectors and support for local universities and schools to enhance climate change elements of the teaching curriculum. Capacity building was highlighted as a foundation for all project activities. 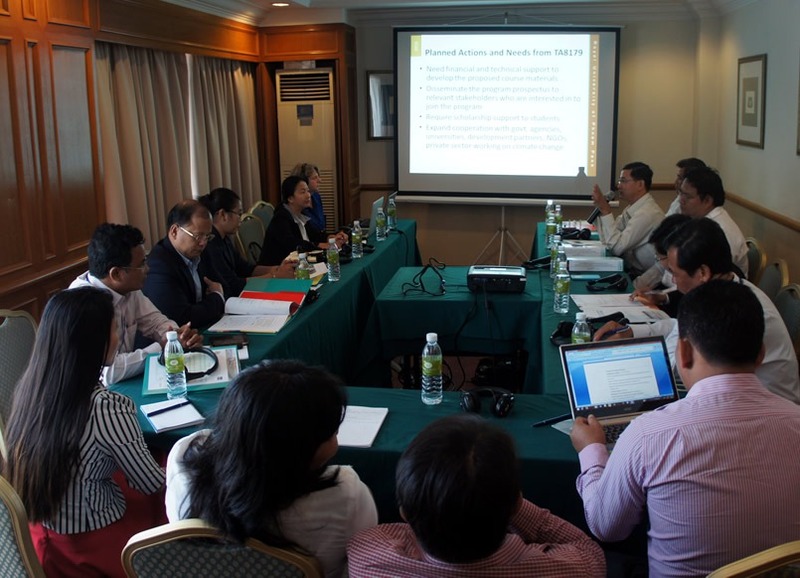 In acknowledgement of this, ICEM Deputy Team Leader for the project, Dr. Seak Sophat, presented the results of ICEM’s capacity needs assessment with key target Ministries including the Ministries of Environment Agriculture, Water Resources, Public Works and Transport and Rural Development. 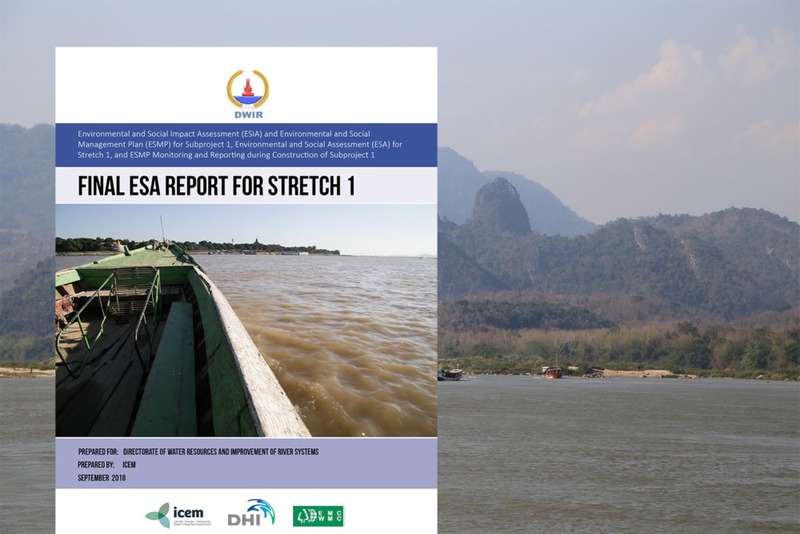 This assessment, which was based on series of self-assessment exercises conducted by the ICEM team with the Ministries in the lead up to the workshop suggests that there is a lack of qualified staff and procedures in place to adequately address climate change impacts and mainstream climate resilience. 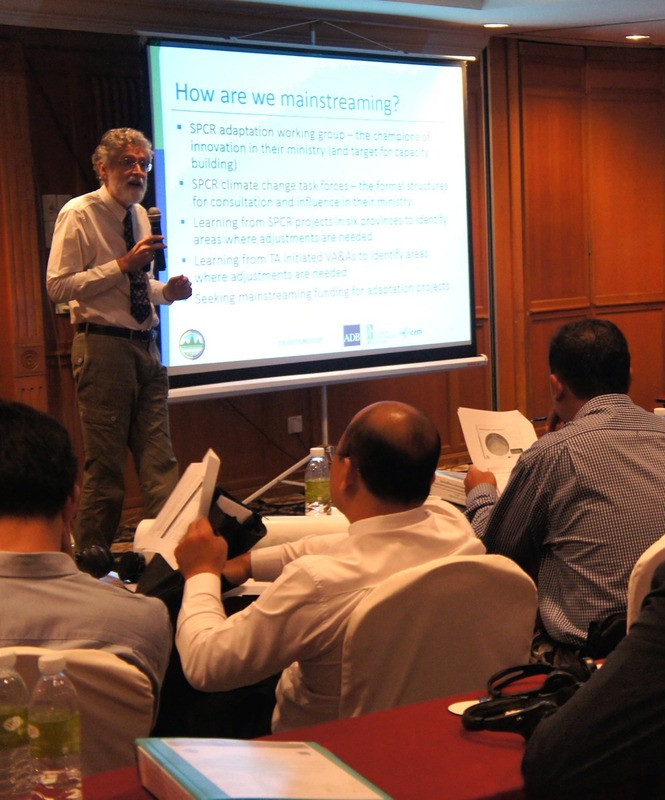 The workshop, which was held at the Sunway Hotel in Phnom Penh, was attended by around 130 participants from government agencies, national and international development organizations, universities and local civil society organizations. The workshop was officially opened by H.E. Say Samal, Minister of Environment and chaired by H.E. Prof. Dr. Sabo Ojano, Secretary of State, MoE and SPCR Coordinator with support from H.E. Dr. Tin Ponlok, Secretary General of the National Council for Sustainable Development and Dr. Ancha Srinivasan, Principal Climate Change Specialist, ADB. During a full day of discussion and debate participants encouraged CCD and ICEM to investigate ways to improve access to climate change information as part of their activities. Participants also highlighted that strengthened resilience to climate change may deliver a range of benefits for Cambodia. 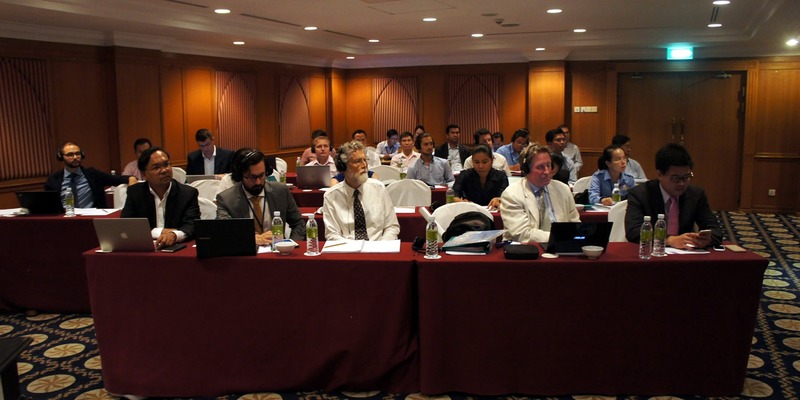 Noting that ‘traditional’ and ‘grey’ infrastructure approaches are not always the most climate resilient, participants, led by the workshop chairmen, supported the project team’s intention to investigate green infrastructure and alternative development strategies as part of their work to strengthen the RGC’s capacity to tackle to the challenges posed by climate change. In concluding the workshop H.E. Dr. Prof. Sabo Ojano, requested the project team to document the feedback received from participants during the workshop and incorporate it into the draft inception report.